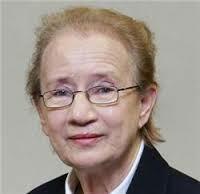 Mrs. Catherine McGuinness is indisposed and unable to travel to Cork on Friday 29th July. All at the Cork Mother Jones Committee send our best wishes to Catherine for a speedy return to good health. Once recovered, she has promised to come to Cork to address this issue. The meeting in relation to Direct Provision will go ahead at the Firkin Crane on Friday evening at 7.30. Ms, Fiona Finn, CEO of NASC, the Irish Immigrant Support Centre, will speak in relation to the operation of Direct Provision in Ireland. Everyone with an interest in this topic is very welcome to come along to her talk and discussion. We wish to thank Fiona for agreeing to speak on this important issue. Fiona holds a Bachelor of Law degree (BCL) and a Master of Law (LLM) from University College Cork. She has a particular interest in International Human Rights Law and Public International Law. Fiona has over eighteen years of experience in the fields of social justice, human rights, asylum and immigration. Fiona joined Nasc in 2008 and became CEO in 2010. Prior to that she worked for fifteen years in London, initially with a homeless charity and latterly as a senior officer with in the London Borough of Camden. 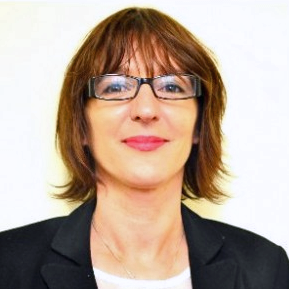 During her time with the Borough, Fiona worked at a senior level across a number of departments including the Welfare Rights Section and at an Independent Law Centre, dealing with access to social protection for asylum-seekers and refugees. She also headed up a policy unit working to promote social inclusion policies for Irish emigrants in the Borough. Fiona also holds a Diploma in Business Studies and Marketing and is a graduate of the Marketing Institute of Ireland.